New Jersey is home to more “regular” school districts (574, which does not include county vo-tech schools, special education and other specialized districts) than municipalities (566). According to the Center for Government Services at Rutgers, the number of school districts in New Jersey could be cut by 54 percent by regionalizing districts that are already sharing schools. Realigning or consolidating school districts would result in better-planned communities by mitigating municipal competition for property-tax ratables, since the school tax makes up the lion’s share of the total property tax bill in most municipalities. New Jersey Future has consistently drawn attention to the ways in which New Jersey’s over-reliance on local property taxes for funding government services — particularly public education — leads to undesirable or counterproductive land-use decisions. Municipalities routinely use zoning to discourage residential development, so as to avoid having to raise taxes to pay for educating new schoolchildren. They also routinely compete for “clean ratables” (hotels, office parks and the like) that add to the tax base without creating significant demand for new services, especially in the costly area of education. As a result, development is not steered to those locations where housing needs, infrastructure availability and transportation capacity would suggest; rather, residential development winds up in those municipalities least equipped to resist it, and commercial development goes to whichever municipality offers the most attractive tax breaks. This sort of counterproductive competition among municipalities could be mitigated through arrangements that distribute both the costs and the benefits of any particular development over multiple municipalities within the same region. In a regionalized school system, for example, in which the costs are spread over several municipalities via a single school tax rate applied equally to all properties in the district, no individual municipality has an incentive to resist residential development, knowing it will not be on its own to raise the money to pay for the education of the new residents’ children. 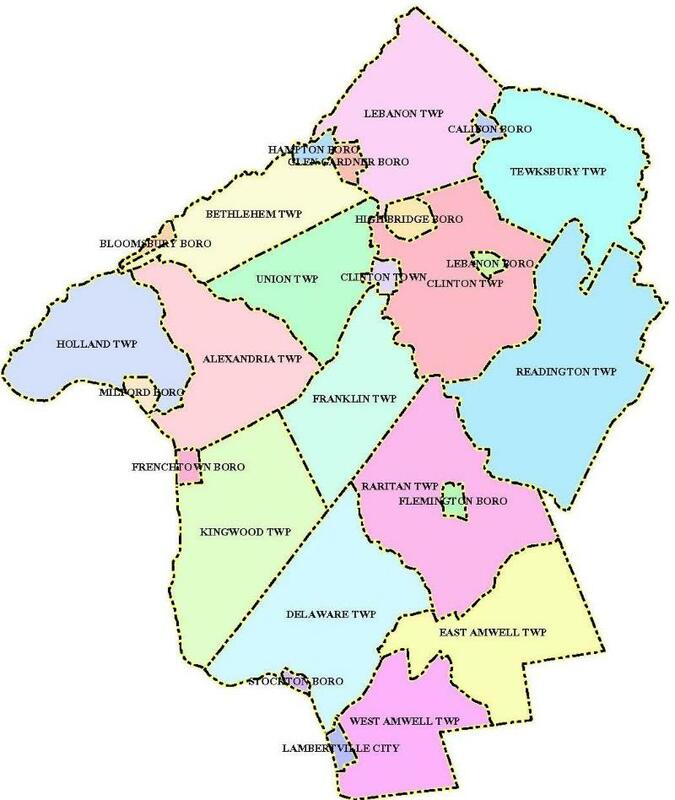 A large proportion of New Jersey’s municipalities (431 out of 566, or 76 percent) are already engaged in some sort of school sharing arrangement, whether through membership in a regional high school district or through a fee-per-pupil sending arrangement with another district. But only 45 of these 431 currently belong to a truly regional district that operates all schools in all of its constituent municipalities, kindergarten through high school. All high school districts (those operating grades 7-12 or 9-12) would be converted into all-purpose K-12 regional districts, and their constituent elementary school districts eliminated. All K-6 or K-8 districts that send their high school students to another district would become part of a K-12 regional district centered on the current receiving district. The research concluded that the creation of regional K-12 districts, and the elimination of K-6 or K-8 districts, tended to reduce per-capita school costs. Reducing these kinds of duplicative costs — thereby reducing property-tax rates — is a central theme of the LUARC Commission’s mission. With these facts in mind, New Jersey Future urges the LUARC Commission to consider among its recommendations a proposal to fully regionalize those school systems that are already engaging in some sort of sharing relationship. By reducing the inter-municipal competition that leads to undesirable land-use decisions, such a move would be an important step toward alleviating municipalities’ fears about cooperating with their neighbors. And they may even be surprised by the amount of money they could save taxpayers. If you have any questions about this issue of Future Facts, please contact Tim Evans, Research Director.